It’s not always easy to combine technical efficiency with elegance when it comes to winter coats. Between oversized jackets and elegant models barely insulated, it often feels like having to choose between feeling warm or looking stylish. Fortunately, some brands offer advantageous compromises. This is the case with Indygena, a Montreal brand whose products combine minimalist designs and comfort with success. Located at the confluence of the outdoor world and the urban world, Indygena focuses on the technical efficiency and durability of its clothing. Result? Timeless products that adapt to your lifestyle. We invite you to discover three parkas that particularly embody the spirit of Indygena and that will allow you to face the rigors of Quebec winters with comfort and elegance. We all know that the weather in Quebec is capricious. One morning, a cold rain falls; the next day, we greeted with – 22°C. 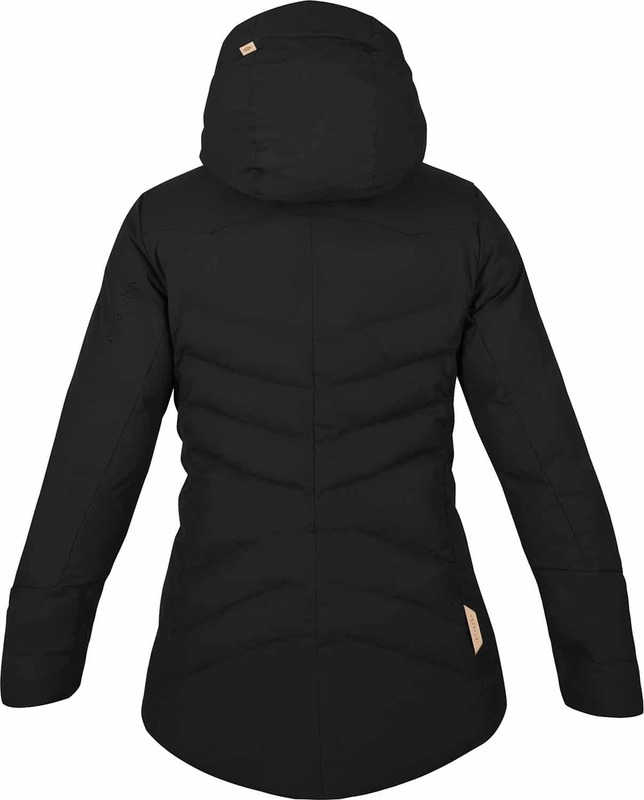 Knowingly, Indygena designs coats that can cope with a wide range of temperatures. 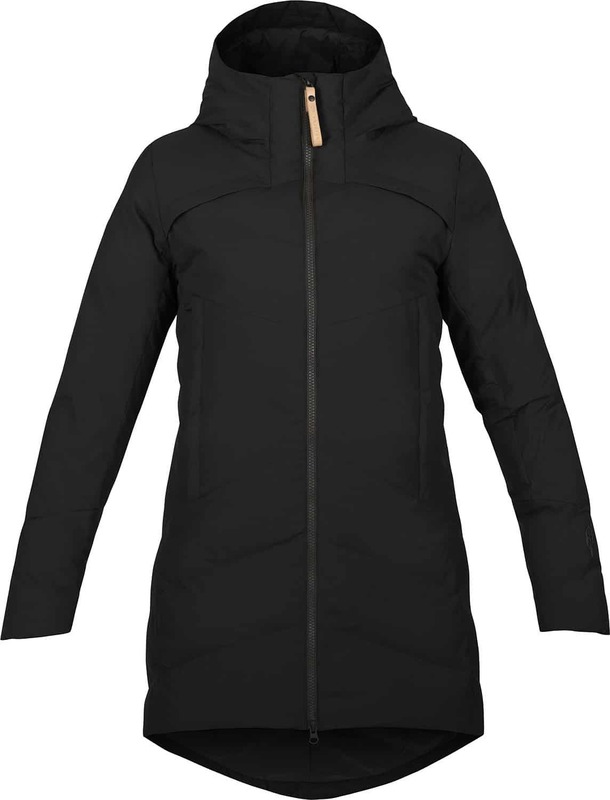 The Amiirad coat is completely waterproof, has sealed seams and is windproof. 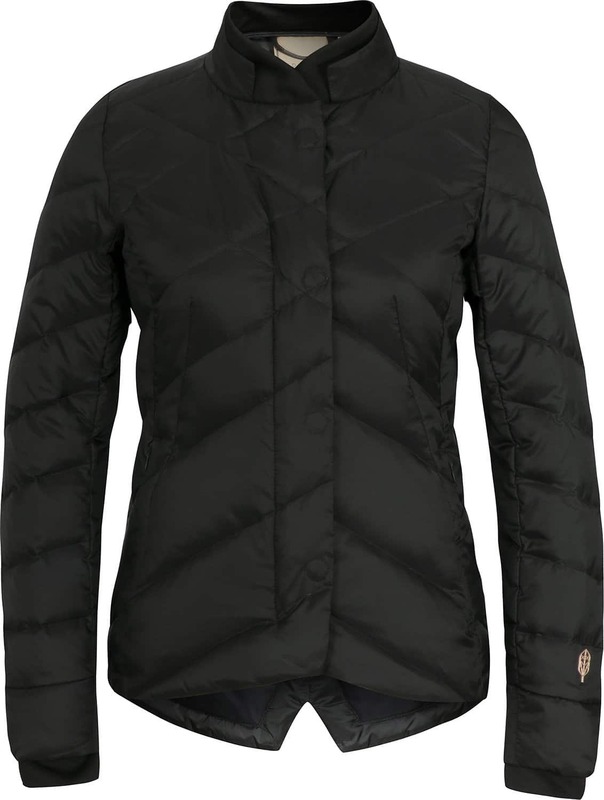 In order to provide you with superior warmth, the coat alternates generous 600-fill insulation with micro-fleece areas. 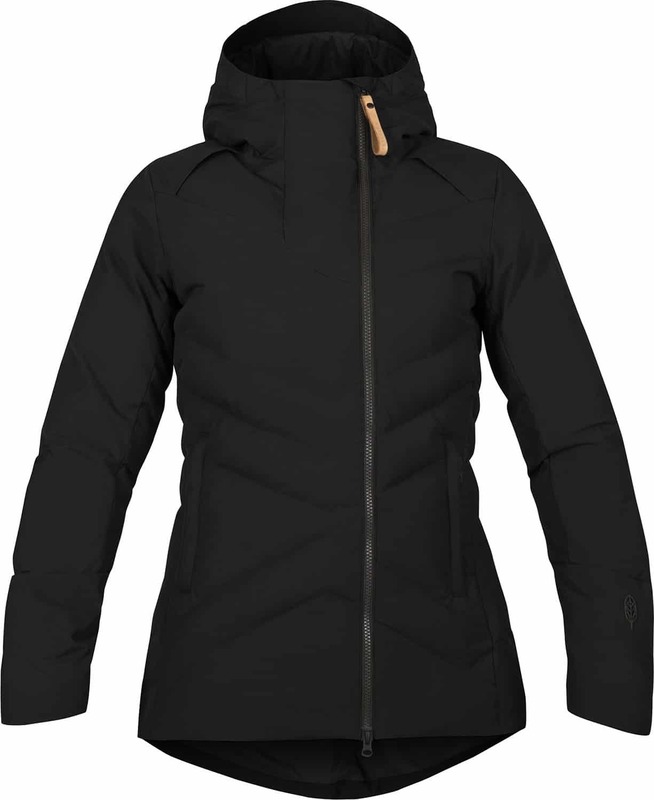 A cozy hood, a soft chin protector and handwarmer pockets: everything has been thought to offer you effective protection against the elements. 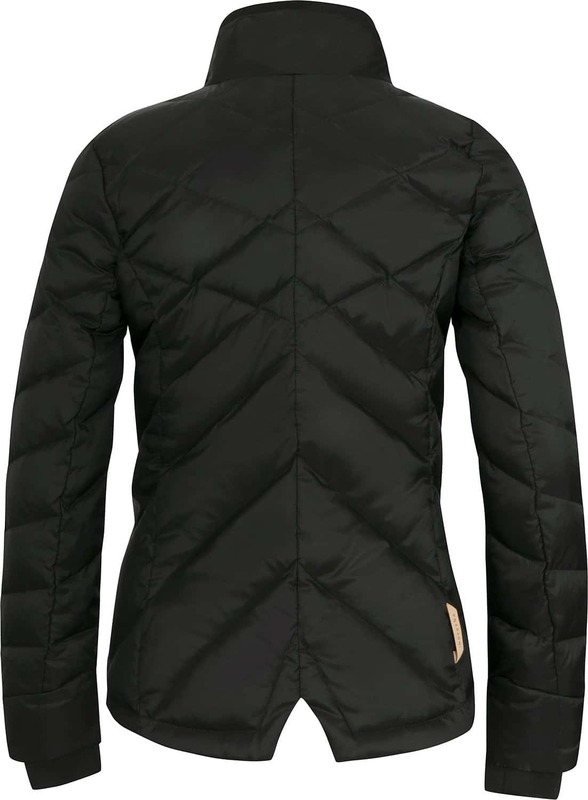 With the meticulous details of its quilted design, the Kofia is a particularly elegant coat. Its slim fit enhances the feminine silhouette, and its lighter size makes it particularly versatile. So whether you’re wearing it alone on a balmy day in March or layered with other layers on a sporty outing, the Kofia Coat guarantees warmth and comfort. With a moisture-wicking and a wind-resistant waxed finish, it can be said to combine style and performance to perfection. 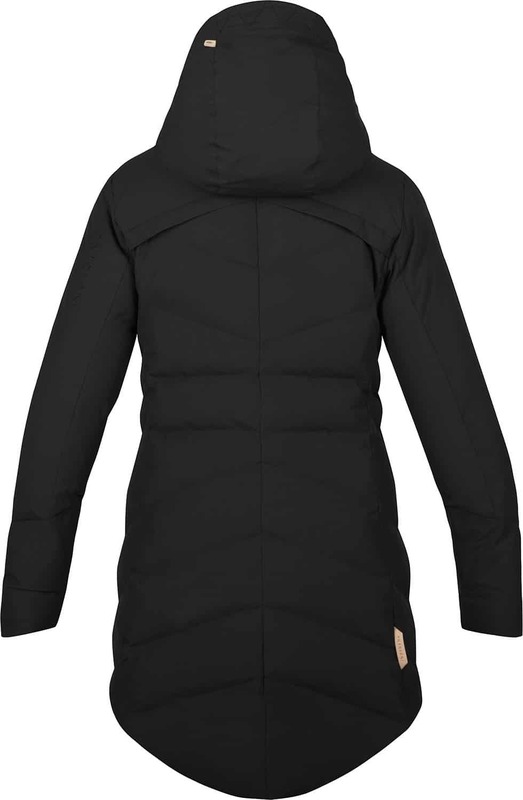 If you’re looking for a longer coat that gives you more protection against the icy squalls and bitter cold of Quebec in the depths of winter, the Princino may be the model for you. With a 600-index flotation microfleece and down, a waterproof breathable membrane and a water repellent finish, the Princino is both warm and weatherproof. The back of the coat is slightly longer than the front, a detail both aesthetically pleasing, practical and appreciated in winter. This winter, combining style and comfort has never been easier. Quality materials, ingenious technical design, feminine cuts: thanks to the parkas of the Quebec brand Indygena, you will be able to take full advantage of the cold season.